Fortune Minerals Limited is a North American development stage mining company and past producer. 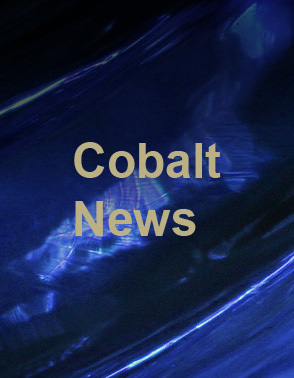 Fortune is currently focused on advancing the vertically integrated NICO cobalt-gold-bismuth-copper project, comprised of a proposed mine and mill in the Northwest Territories that will produce a bulk concentrate for shipment to a refinery that the Company plans to construct in Saskatchewan. The products that will be produced at the refinery include cobalt chemicals used to make high performance rechargeable batteries, bismuth metals and chemicals, as well as gold. With all of its assets located in North America, Fortune is positioned to become a reliable producer of these products that are critical to a growing world economy and otherwise subject to supply chain risks from political and/or policy uncertainty and concentration of supply. Fortune also owns the Sue-Dianne copper-silver-gold deposit and other exploration projects in the Northwest Territories, and maintains the right to repurchase the Arctos anthracite coal deposits in northwest British Columbia that were previously purchased by a British Columbia Crown corporation.